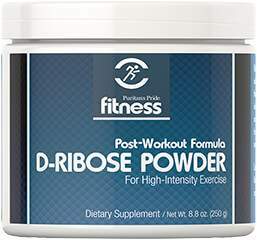 D-Ribose is an important component of cells, including the cells that make up our muscles. 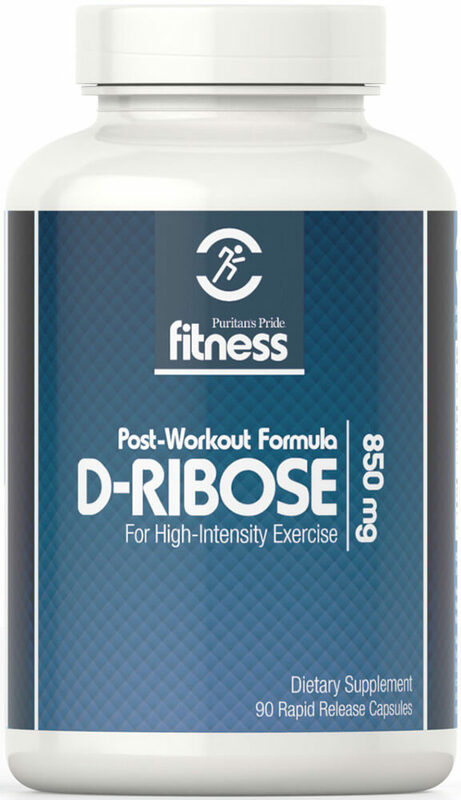 ** When D-Ribose is combined with Puritan's Pride Fitness Creatine Monohydrate Powder or Capsules and Whey Isolate, it helps create a superior post-recovery workout stack. ** D-Ribose is a component of the important cellular nutrient ATP (adenosine triphosphate) which is a coenzyme molecule present in almost all living cells.